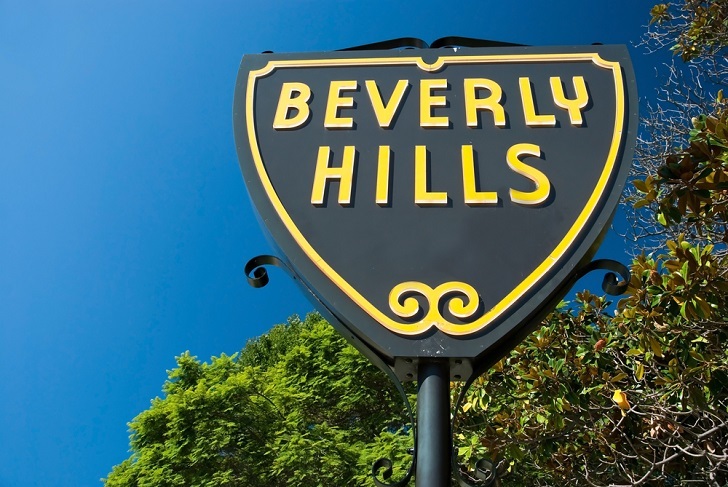 Beverly Hills has become the latest city in the United States (and the first city in California) to ban hydraulic fracturing — the controversial practice of blasting a mix of water and chemicals into shale rock to extract natural gas. 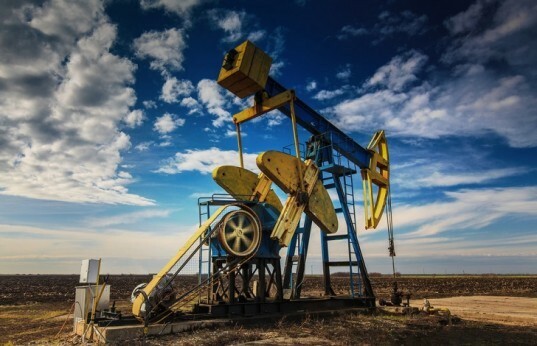 The Beverly Hills City Council voted unanimously on Tuesday night to ban fracking. Anti-fracking activists accuse the natural gas industry of contaminating groundwater and drinking water, contributing to climate change through methane gas flaring and causing earthquakes among other concerns. Los Angeles, Santa Monica, Culver City and Carson have taken steps to ban fracking with L.A. and Carson already imposing moratoriums on natural gas drilling. In Sacramento, a proposal to place a state-wide moratorium was approved by the State Senate on Tuesday. U.S. cities Dallas, Texas and Pittsburgh, Pennsylvania and the state of Vermont have banned fracking. Countries that have banned fracking include France and Bulgaria. The Beverly Hills City Council voted unanimously on Tuesday night to ban fracking.